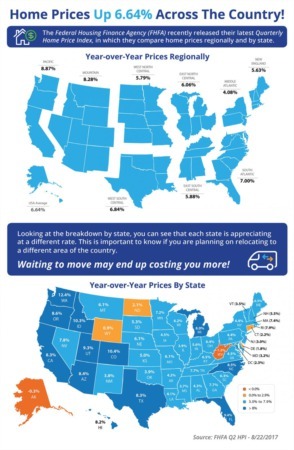 Home Prices Up 6.64% Across the Country! 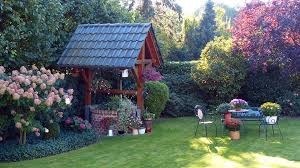 8 Ways to Add Year-Round Color to Your Garden Millennial Homeownership Rate Increases Why You Should Consider Selling in the Winter Common Things to Look Out for Before Buying Your Dream Home Will Increasing Mortgage Rates Impact Home Prices? Is Getting a Home Mortgage Still Too Difficult?